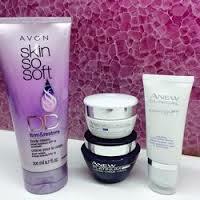 With over a century of growth and success, Avon is the world's leading direct seller of beauty and related products. With the help of its Representatives worldwide it has worked hard to build an outstanding reputation not only for its products and personal service but also for its integrity. Avon is sold in over 120 countries worldwide by 5.5 million independent Sales Representatives and in 1989 Avon became the first major cosmetics manufacturer to permanently stop using animals in the safety testing of its products. 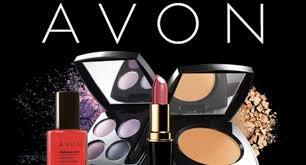 The Avon name itself inspires confidence to millions of customers throughout the world who know they are buying only Top Quality Products. 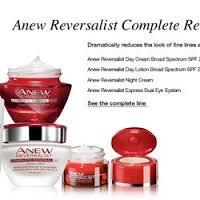 Avon is also a founder member of the Direct Selling Association. I came to live in Spain over 20 years ago, but missed the little Avon treats which my daughter and I bought each campaign. 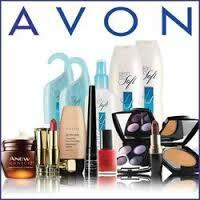 Avon is so well known it sells itself and it fits in with your way of life, everybody wants to earn that little extra. WHY NOT GIVE IT A GO? I came to Spain in 2008 along with my husband Peter for a better quality of life but I missed having access to Avon products so I joined Avon as a Distributor shortly afterwards to get my “FIX”!! 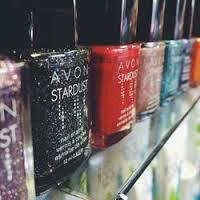 Although I didn't know many people Avon is so well-known that it was easy for me to get a round started and I have now got in excess of 100 customers. This is what I can help you to do, just follow my plan and you too will soon have repeat customers ordering Avon cosmetics and much more every week. All products are fully guaranteed with a no quibble money back guarantee and you can browse through our brochures at your leisure just call to get your copy. Members have joined my team and although very new to the area like me, they are building themselves a successful round and earning money at the same time.